Founded in 1837 in New York City, Tiffany & Co. is the world’s premier jeweller and America’s house of design, an iconic brand with a rich and storied heritage. Tiffany’s eyewear collection takes inspiration from their iconic jewellery collection, celebrating stunning originality and enduring beauty. The first collection was launched over 10 years ago in 2008 and today they continue to make high style, luxury glasses that embody the best of the two worlds - glasses and jewellery combined. 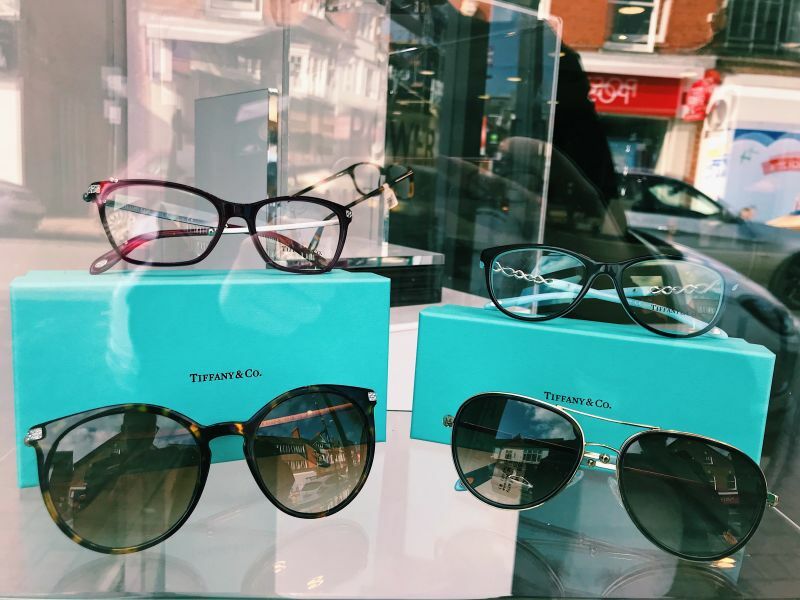 With Leightons Camberley already displaying over 20 unique brands within their branch, adding Tiffany glasses to their already wide choice of brands will certainly make their collection feel complete. 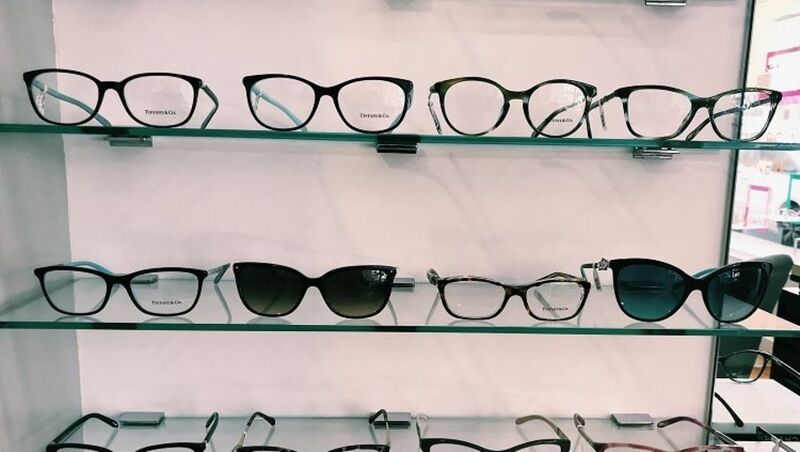 The eyewear represents an exciting product offering for Tiffany, which allows for a more creative expression in eyewear, with a design language consistent across categories. Tiffany are renowned for their stylish yet always elegant jewellery designs, which they have manged to remain consistent with when it comes to their eyewear. The iconic turquoise colouring has been carefully placed across multiple eyewear designs, to help keep a sense of familiarity throughout - which of course is important, as you don’t purchase Tiffany glasses for them not to be noticed! 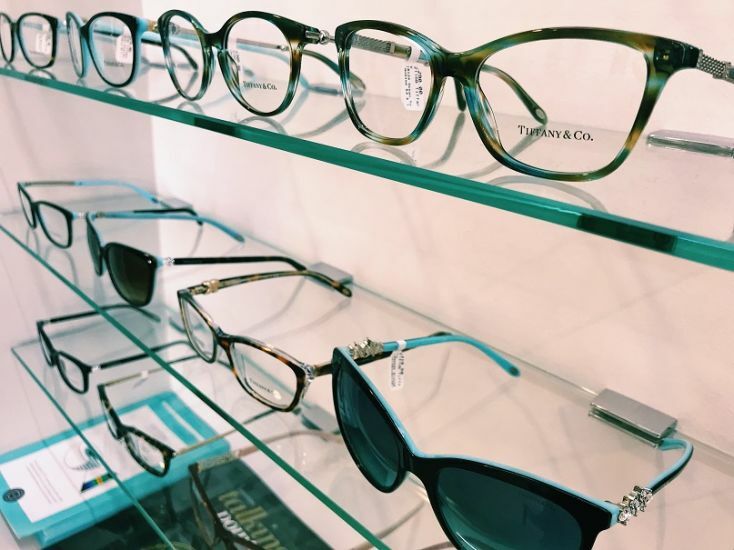 Whether you’re due to attend your next eye test or you just want to update your collection for summer, Tiffany & Co. could be the one for you. Here at Leightons, all our brands are hand selected by the expert product team with quality, technicality and fashion all in mind. The team in Leightons Camberley would love to be able to show you the iconic eyewear brand, so why not book an appointment online today? Or you can just pop in to have a browse and a chat with the team. You can also call your local branch on 01276 23648.